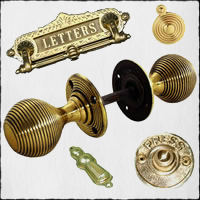 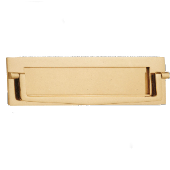 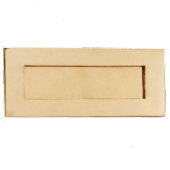 Decorative Brass fixtures and fittings have been used since Roman times. 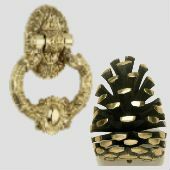 Brass door knobs and door knockers were popularised by Georgian home owners and never went out of fashion. 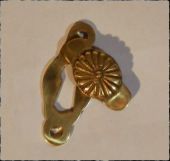 Brass is an alloy of copper and zinc that has been worked since Roman times to provide all manner of decorative items. 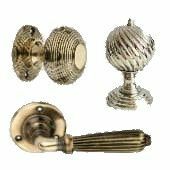 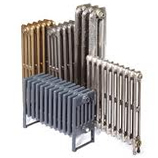 Period Style stock a wide range of Brassware for period home owners. 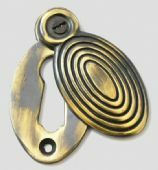 For a selection of the best Brassware available, please click the Cumbrian Brass logo. 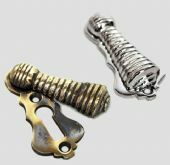 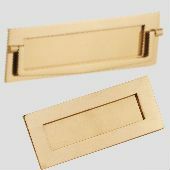 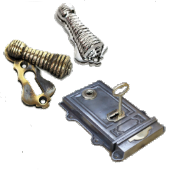 Here you will find the very best Brass pieces available.